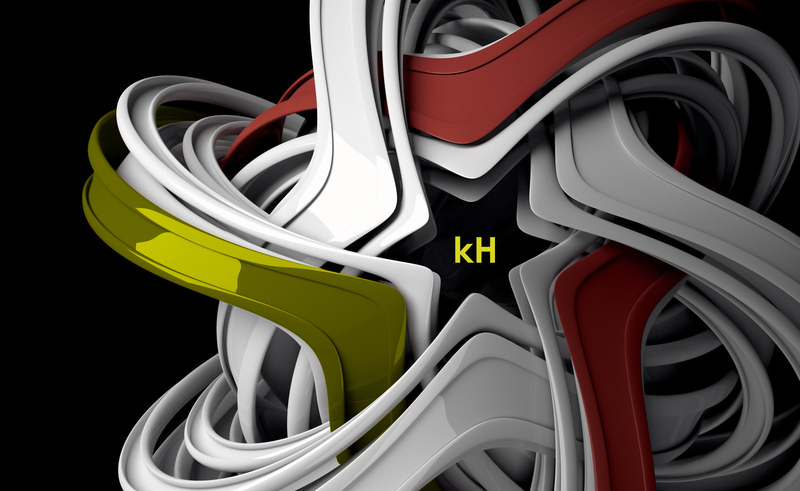 a little something new under my Prog Psy alias – enjoy! 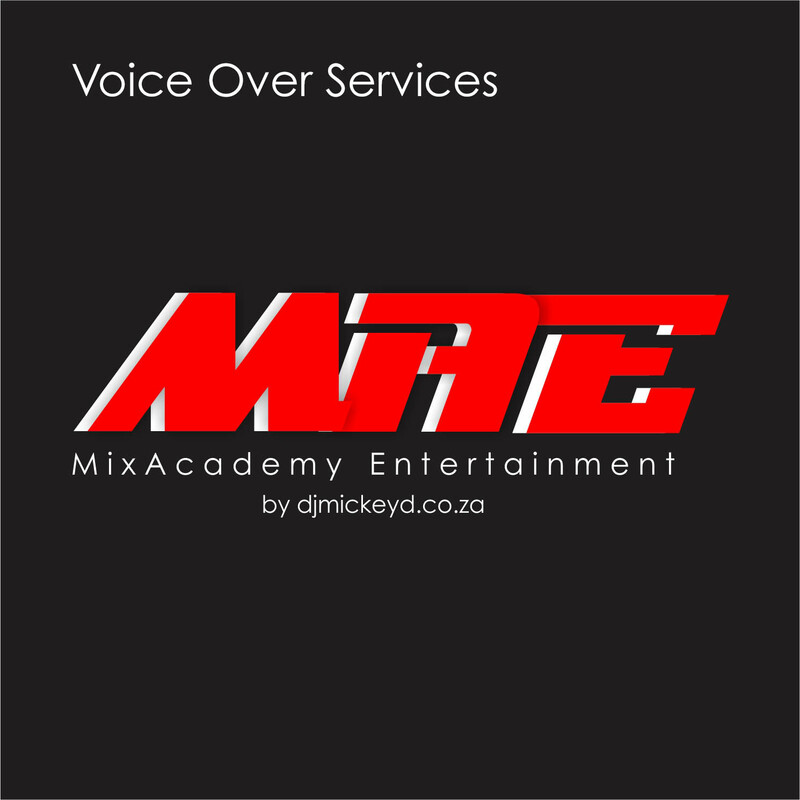 For booking / inquiries, please contact us HERE! Subscribe to the iTunes Podcast HERE! Google Play Podcast coming soon! 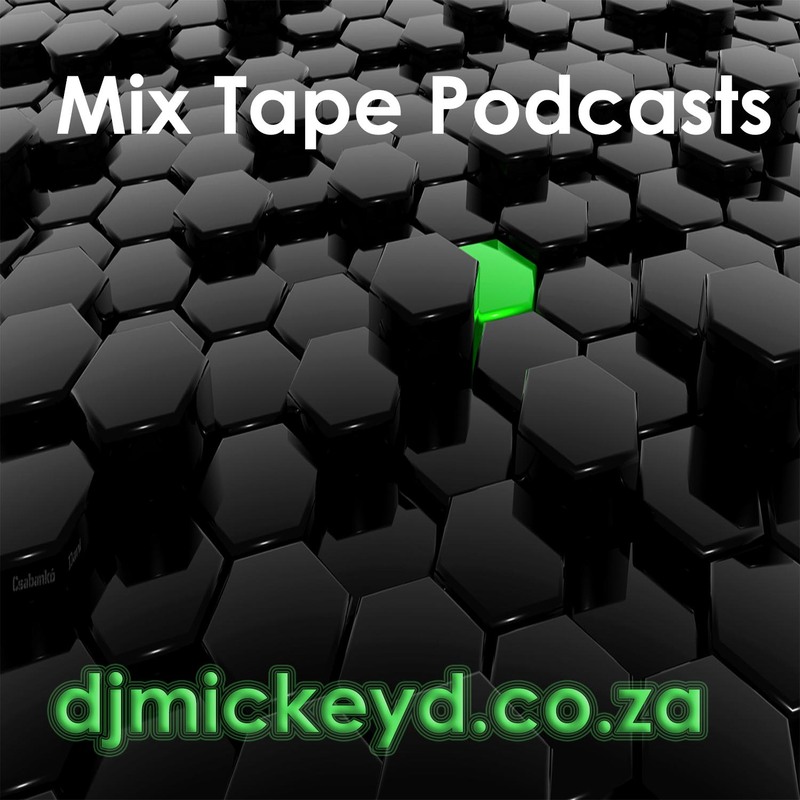 This mix was done for a special friend! We have walked quite a journey over almost a decade! 90mins in the spinning studio with this should get you sweating 🙂 For booking / inquiries, please contact us HERE! Subscribe to the iTunes Podcast HERE! Google Play Podcast coming soon! Radio Ad for Launch of a new Computer Store We do a variety of voice over options for: Product Launches Radio Ads PABX On Hold and more! contact us at HERE for info, inquiries, or a consultation! Awesome beats with a latin twist! For booking / inquiries, please contact us HERE! Subscribe to the iTunes Podcast HERE! Google Play Podcast coming soon! 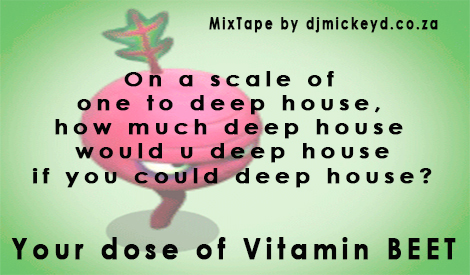 Your dose of vitamin BEET – MixTape On a scale of one to deep house, how much deep house could you deep house, if you could deep house?? For booking / inquiries, please contact us HERE! Subscribe to the iTunes Podcast HERE! Google Play Podcast coming soon! 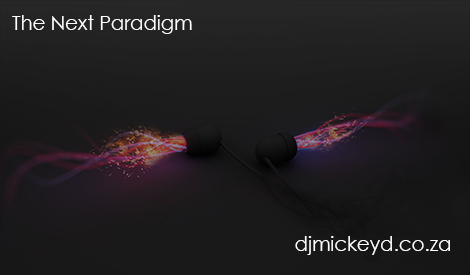 The Next Paradigm For booking / inquiries, please contact us HERE! Subscribe to the iTunes Podcast HERE! Google Play Podcast coming soon! 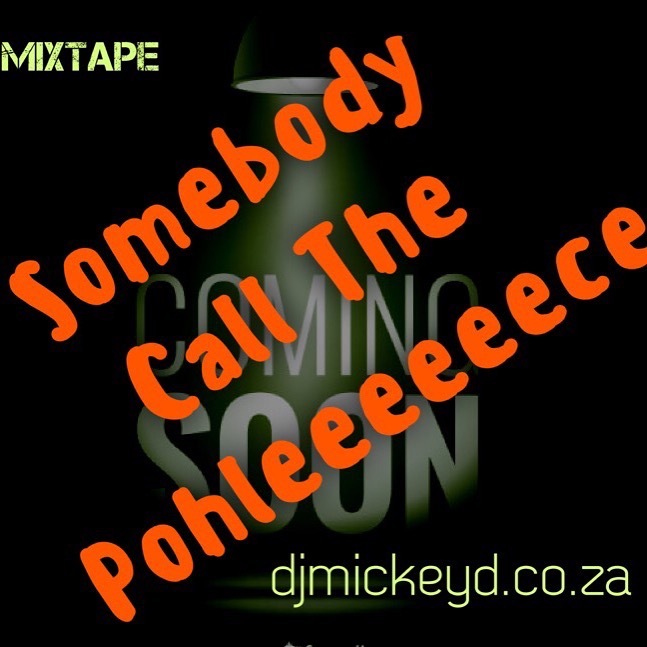 Somebody Call The Pohleece Exactly what it says – turn it up and call the POHLEECE!! LOL For booking / inquiries, please contact us HERE! Subscribe to the iTunes Podcast HERE! Google Play Podcast coming soon! 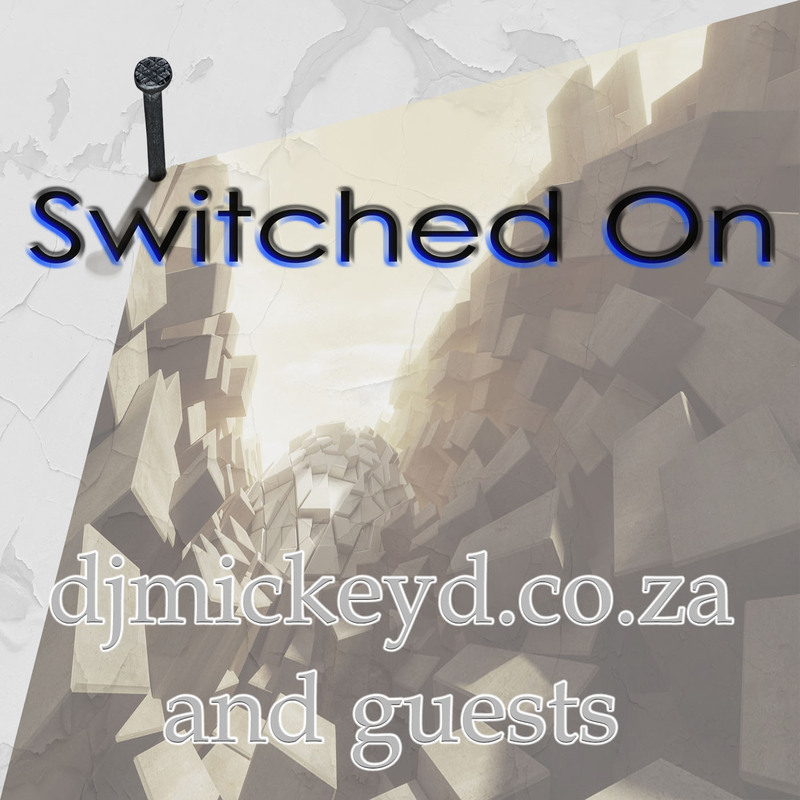 Radio Ad for the Launch of Blue Hills MTB Trail and Family Park We do a variety of voice over options for: Product Launches Radio Ads PABX On Hold and more! contact us at HERE for info, inquiries, or a consultation!